I love Mamapedia!!! There's always great deals for Monster and the family there. Right now there's a great deal at Mamapedia for StickerYou. There you can make personalized stickers for anything you need. I just ordered some stickers to put on the packages of the winners of my giveaways and I think you are going to love them! 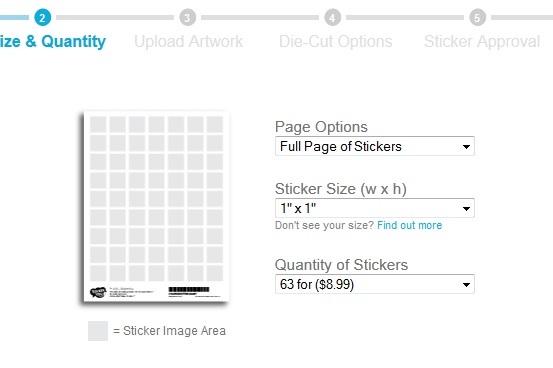 You can order a sheet of stickers for less than $10 which gives you a lot of options to use your voucher. Just go HERE and sign into Mamapedia or sign up if you are not yet a member!! 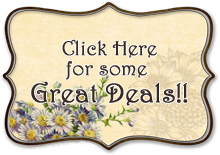 There's only FIVE days to get this great deal, so if you want them, you should get them soon!! They don't expire until May 17, 2013! !